We arranged a meeting with Paul Hill of Keep Your Castle while at a home show. He was prompt, took the time to listen to us, explained our options, what each would involve, both pro and con. 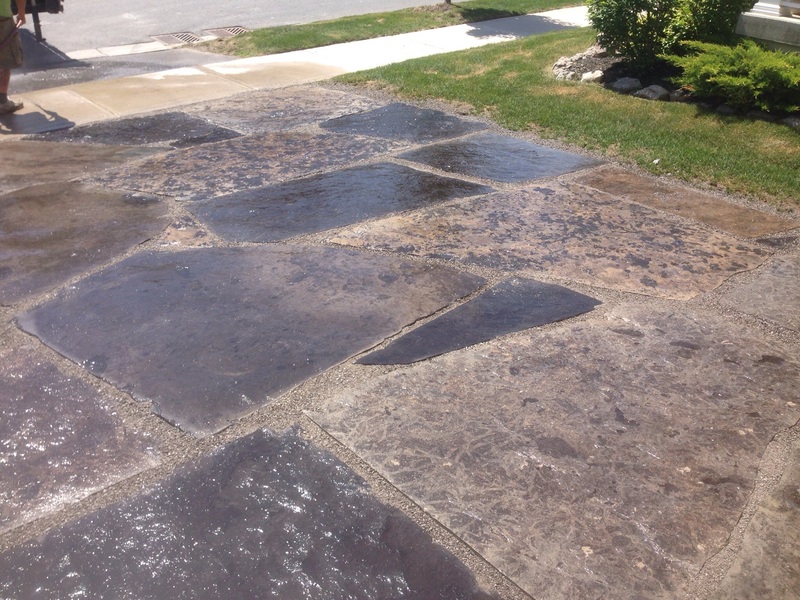 His price was in line with other driveway pavers, whether concrete or paving stone. While laying the stone, he patiently explained the process as it evolved. We are very pleased with his work ethic and the finished product. Many neighbours seem to be as well as they stopped to admire and comment on our driveway while it was being completed and after. It is unique and very much enhances the look of the front of our home. I've hired many professionals in the past for various projects and I can honestly say that "Keep Your Castle" is a superior contractor. You won't be disappointed with his abilities and their combined work ethic. 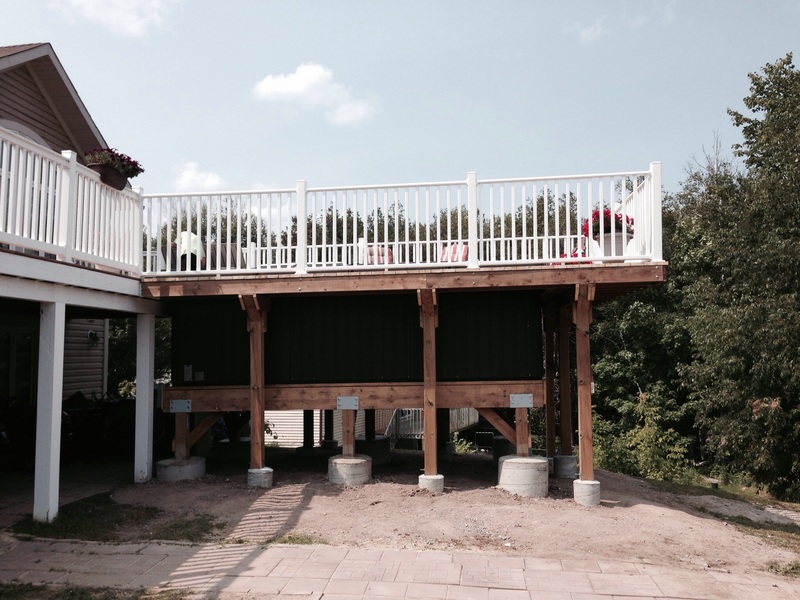 Paul and his wife were contracted by wife and I to install a reinforced platform to hold an above grade 5,000 gallon swim spa (max 45,000 lbs) and also subsequently to expand our existing deck to include the swim spa. The work was completed in a very timely manner and slightly above our established budget. However, having said that, I had personally changed some of the parameters (larger deck width) during the install which were not in his control. His workmanship was excellent! Paul and his wife worked extremely hard to make sure we were satisfied with the work, even replacing stonework and sod in the yard which was damaged during the construction.